Porthcawl Lions and members painting the police cells. Unlimited free visits to the museum. 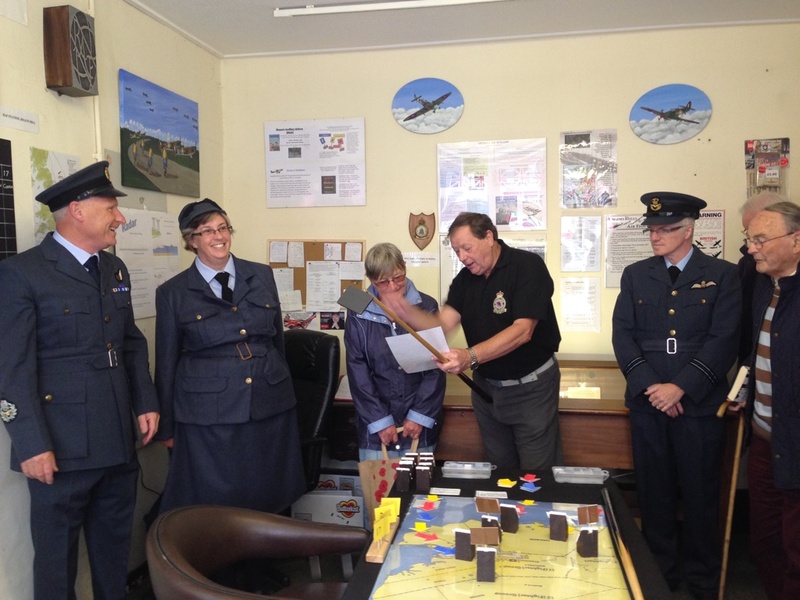 We are always pleased to welcome new members to not only swell our ranks but hopefully add to our rich tapestry of information and local knowledge. Call in at the museum - The Old Police Station, John Street during opening hours. 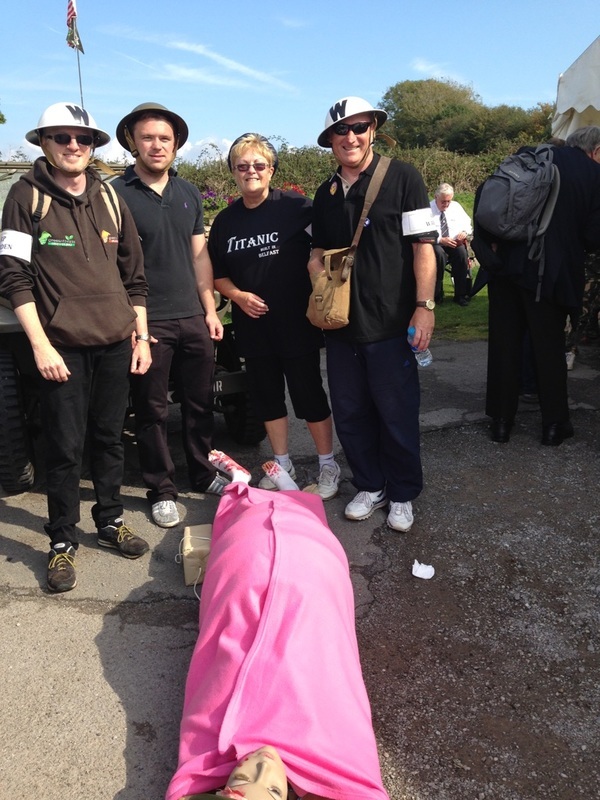 Paul, Joseph, Martin and Ceri carried the stretcher with smuggled barrel of beer concealed for the RNLI CATO Event. 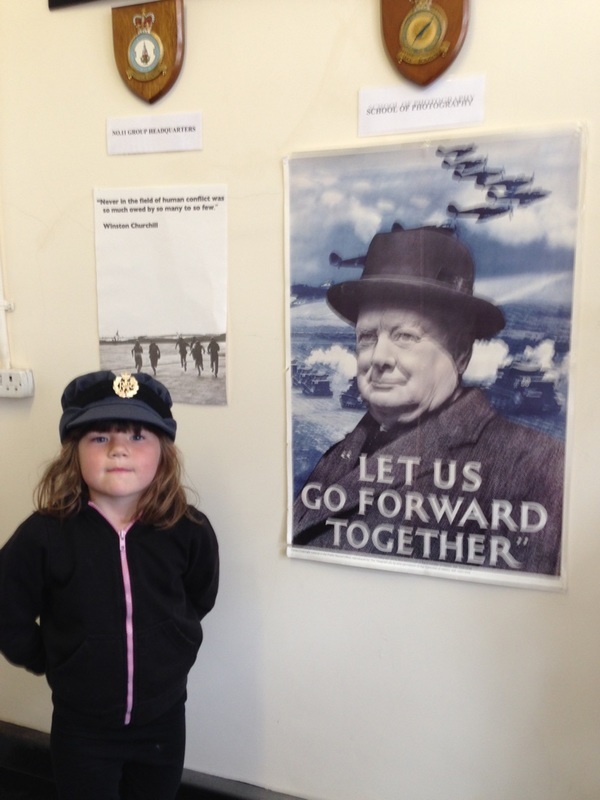 Young historians are the future of the museum. Activities, learning and research are all available to the young historian.